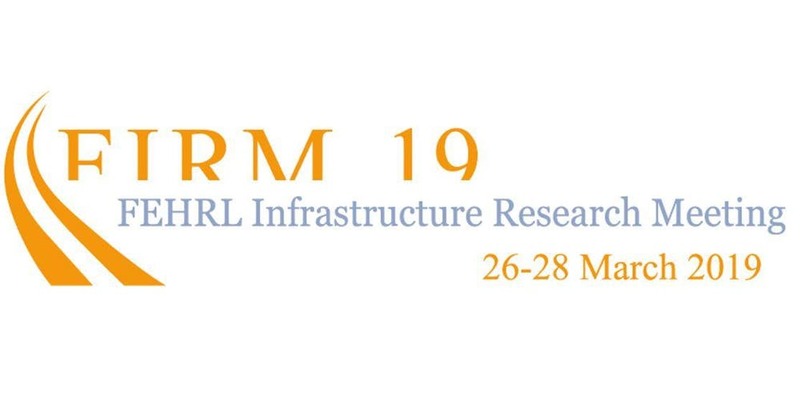 From 26 to 28 March 2019, FEHLR will host some 100 transport infrastructure Research Experts from Europe and beyond, providing them with opportunities in identifying research priorities and to maintain the positive climate for cooperation between institutes it has promoted for the last 30 years. SAFE STRIP will be presented by Erwin Vermassen, ERTICO – ITS Euopre on Thursday 28 March 2019 on Day 3 of the conference. This key event will comprise of nine (9) different Sessions, including two (2) Interactive Workshops and a Session Workshop, covering all aspects of current and future needs for research, and offer a unique networking opportunity to participants. Click here to download for the draft agenda. For more information please visit the event page directly.